Monday night, after the conference finished, Heroku is hosting a free drinkup for you. 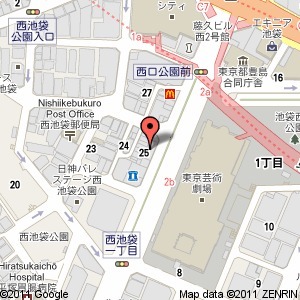 The drinkup will be held at near the Ikebukuro station. 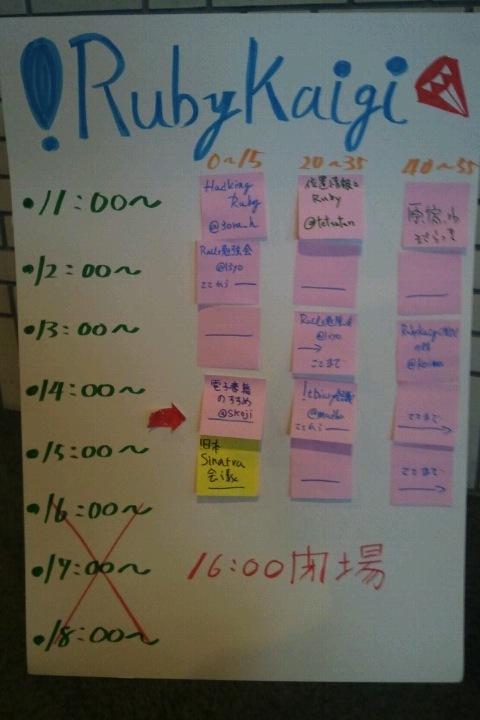 (10 minutes by train from conference venue).